I would like to inquire about your property Bayut - 691-Cf-S-0037. Please contact me at your earliest convenience. 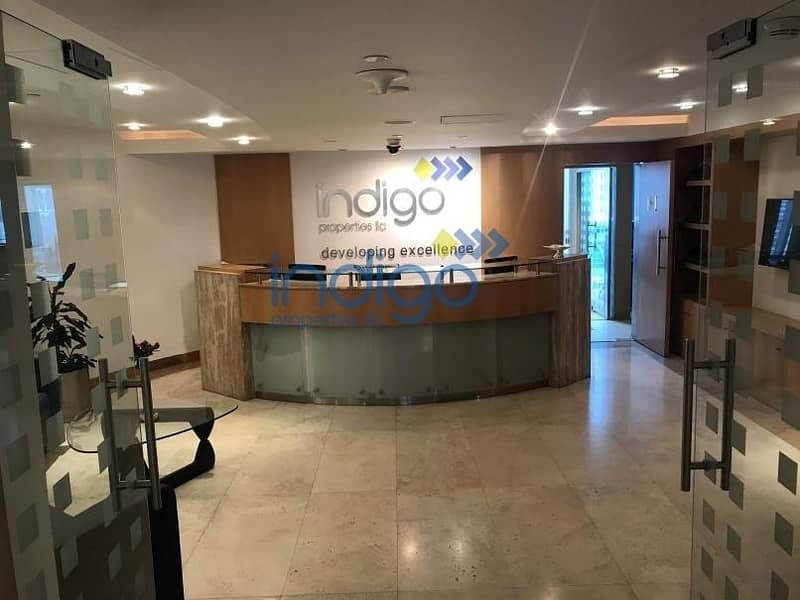 This unique ready to move in office is fully fitted and is ready to be occupied. 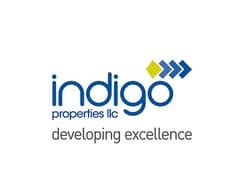 The Indigo Properties group is in operation since 2004 and has delivered over 2. 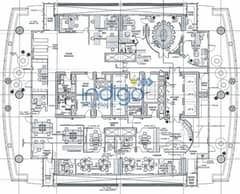 5 Million square feet of properties in Dubai.